This Phoenix Fire Bird Abstract Fractal Image Is In Vibrant Colours.. Stock Photo, Picture And Royalty Free Image. Image 4250542. 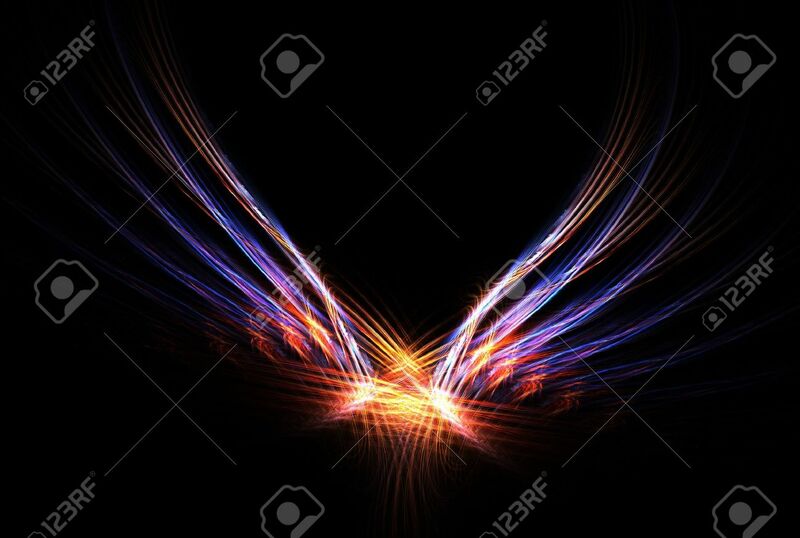 Stock Photo - This Phoenix Fire Bird abstract fractal image is in vibrant colours over black background. This Phoenix Fire Bird abstract fractal image is in vibrant colours over black background.